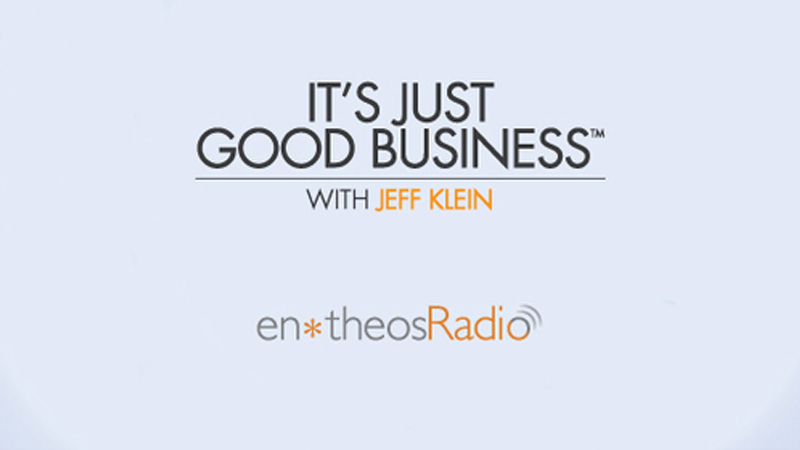 In this conversation, Jeff speaks with Laura Roberts, co-founder and CEO of Panetheon Chemical, a green manufacturer of industrial chemicals. Jeff’s Thoughts: “Building a substantial business is the best way to make a significant difference.” Laura Roberts is co-founder and CEO of Panetheon Chemical, a green manufacturer of industrial chemicals, whose mission is to transform the industrial chemical industry to remove toxic chemicals from the environment. Laura went from school teacher to entrepreneur when her father died suddenly. She is a soft-spoken powerhouse, with an inspiring vision and the skill and persistence to realize it. Co-founder and CEO of Pantheon Chemical, Ms. Roberts is a leading force behind the company’s business development and expansion plan. Dubbed “The Toxic Avenger” by Forbes Magazine, Roberts formed Pantheon Chemical with a fierce commitment to shattering the myth that green technologies are less effective and more expensive. Its mission continues to be to develop and commercialize products that help customers to increase financial growth while at the same time sustain human health and safety, social responsibility and environmental efforts.